Personal And Excellent Service , Listened To , And Learn From Our Customer. Q: How to deal with the faulty9 A: Experienced QC would handle with production and finished goods. Please inform us the request logo size 2)We will send you mock up before we make sample. Our Managing Principles:"Operate in good faith, Customers at the first. These one-stop services can save your time ,costs and energy. 2.Fast quotation within 24hours, ensure accurate and good faith price according to your requests. 4. 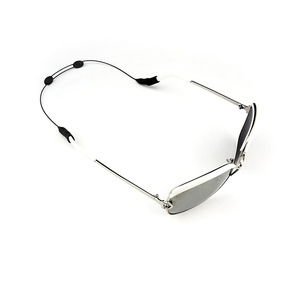 With those eyewear straps, you will stop searching for your glasses. And you just need pay extra USD35 for the print plate charge. 3. Before the order ,may I get the sample 9 Yes,we can provide our available samples to you for free . 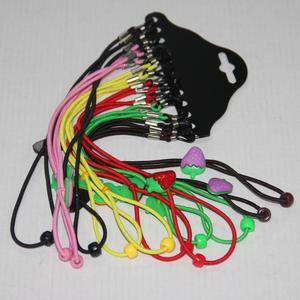 Alibaba.com offers 3,347 custom sunglass straps products. About 58% of these are other eyewear accessories, 13% are lanyard, and 4% are sunglasses. 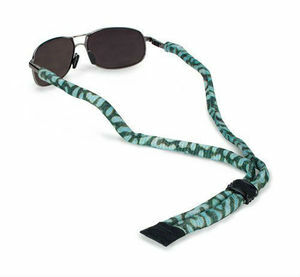 A wide variety of custom sunglass straps options are available to you, such as polarized, mirror, and photochromic. You can also choose from polyester, 100% cotton, and neoprene. As well as from pc, plastic, and acetate. 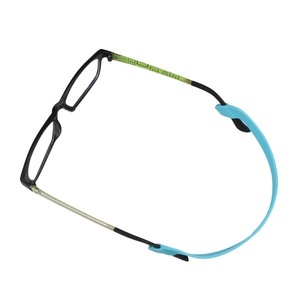 And whether custom sunglass straps is acrylic, resin, or glass. 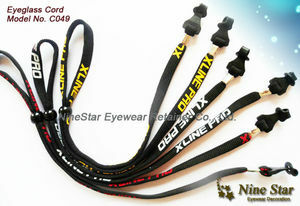 There are 3,351 custom sunglass straps suppliers, mainly located in Asia. 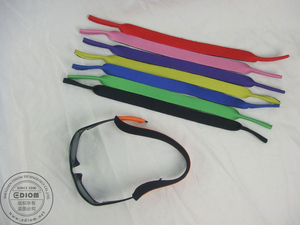 The top supplying countries are China (Mainland), Taiwan, and Hong Kong, which supply 97%, 1%, and 1% of custom sunglass straps respectively. 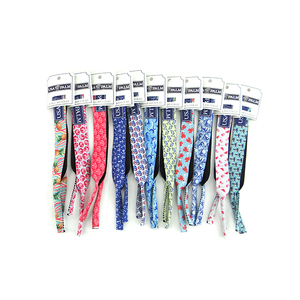 Custom sunglass straps products are most popular in North America, Western Europe, and South America. You can ensure product safety by selecting from certified suppliers, including 695 with Other, 658 with ISO9001, and 277 with BSCI certification.